Naps – good or bad? Although we usually think of there being two main states – sleep and wake – there are in fact three distinct states of being: wakefulness, rapid eye movement (REM) sleep, and non-REM sleep. You have probably heard of REM sleep and you may have heard terms such as slow wave sleep, or deep sleep, which is one of the stages of non-REM sleep. During normal sleep we cycle through various sleep stages, every 90-110 minutes on average. 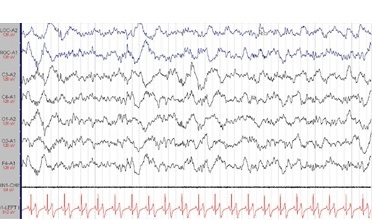 The stages are defined by the different patterns of brain activity measured during sleep in polysomnography (PSG) or the monitoring of sleep in a sleep laboratory. It can be confusing because classification has changed over the years and different terms are used, but here is a description of the stages. In the latest classification the label ‘N’ refers to non-REM (1). Awake – self-explanatory: it’s the state you are in now. Stage N1– a transitional stage of sleep where partial awareness of surroundings remains. Stage N2 – light sleep in which there is loss of awareness of surroundings but where it is easy to be woken and become quickly oriented. Stage N3/ slow wave sleep/deep sleep – the deepest stage of sleep, and the most difficult stage of sleep to be woken from. Waking from deep sleep leads to some disorientation and sleep inertia. 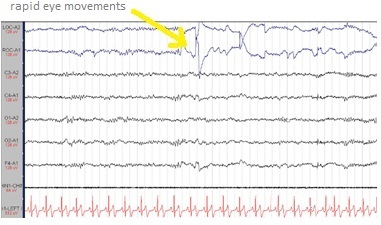 Slow wave sleep (so named because of the EEG pattern) is thought to be the most restorative sleep, important for maintaining cognitive functioning. It is thought this is why it is prioritised at the beginning of the night. REM sleep is associated with dreaming. During REM sleep the body becomes totally paralysed and muscles become limp although breathing continues; the eyes make intermittent rapid side to side (saccadic) movements, which give REM sleep its name. The paralysis prevents dreams being acted out while the brain is as active as it is in wakefulness. REM sleep behaviour disorder, sleep paralysis and narcolepsy are examples of problems related to REM sleep. As the diagram, known as a hypnogram, shows, people tend to have more deep sleep and less REM sleep earlier in the night, and lighter sleep and more REM sleep towards the end of the night. This influences when various sleep phenomena, including sleepwalking, and dreams, are most likely to happen. In this idealised example the sleep stages are cycling round according to the model, but in reality what actually happens is often a lot more irregular, and that is even without having a sleep problem. Sleep cycles seem to be a way of ensuring that we get a good measure of the different stages during the course of a normal night. There are two important consequences. First, it is easier to be woken at different times from the different stages which could affect functioning for some people on waking (in addition to whether they are an owl or a lark). Second, it is important to know that waking during the night is entirely normal for an adult; it is probably an evolutionary safety mechanism. If nothing attracts our attention on waking between sleep cycles we usually return to sleep and in the morning have no memory of being awake. 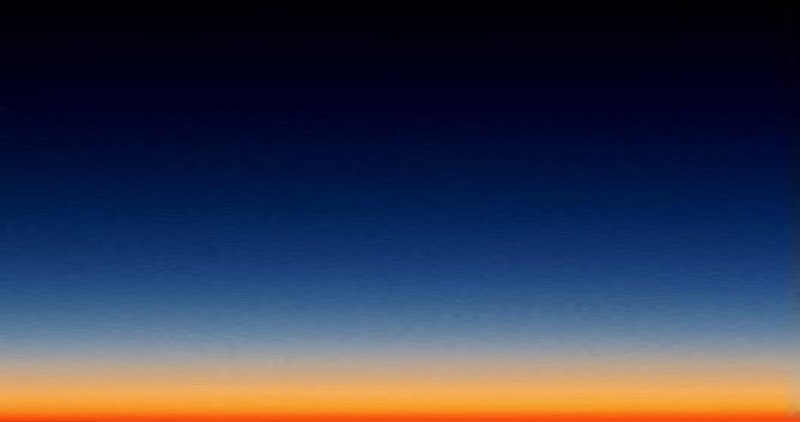 Knowing that night-time waking is natural can help someone to worry less about their sleep, but repeated of prolonged wakening may be a sign of a sleep problem. Content on this page contributed by Andrew Green and Sophie Faulkner.